Our company consists of a cadre of leaders in the field of education,instructional technology, and business. These individuals have specific expertise in the areas of our product offerings. When you contact us we will provide you with detailed information and action plan tailored to meet your specific needs. Dr. Newsome has authored a cutting edge book that is available for purchase on Amazon. Click the following link to view the book via amazon.com. The book will revolutionize your thinking about education in the 21 st century. The 21st century is filled with opportunities and possibilities for today’s students. Students must be engaged, encouraged, and guided towards excellence. 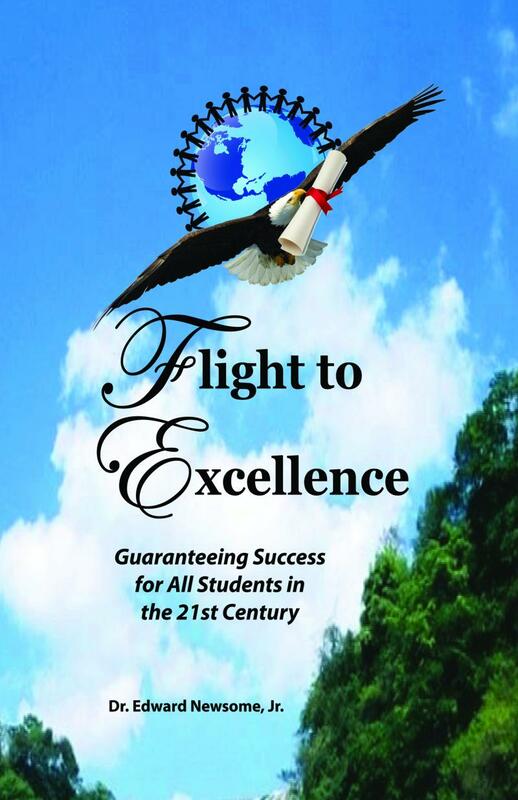 The Flight to Excellence details what is necessary in order to chart a course to success. You may also wish to use the form below to provide us additional information regard ing your needs.